Clevr Deluxe Large Bicycle Child Seat Just $39.95! Down From $99.95! You are here: Home / Great Deals / Clevr Deluxe Large Bicycle Child Seat Just $39.95! Down From $99.95! Sears has this Clevr Deluxe Large Bicycle Child Seat on sale for $35.95 (Reg. $99.95)! Crosslinks is excited to offer this deluxe child bicycle seat. Now you can the little ones out for fun rides that will create a unique bonding experience that will last a life time. 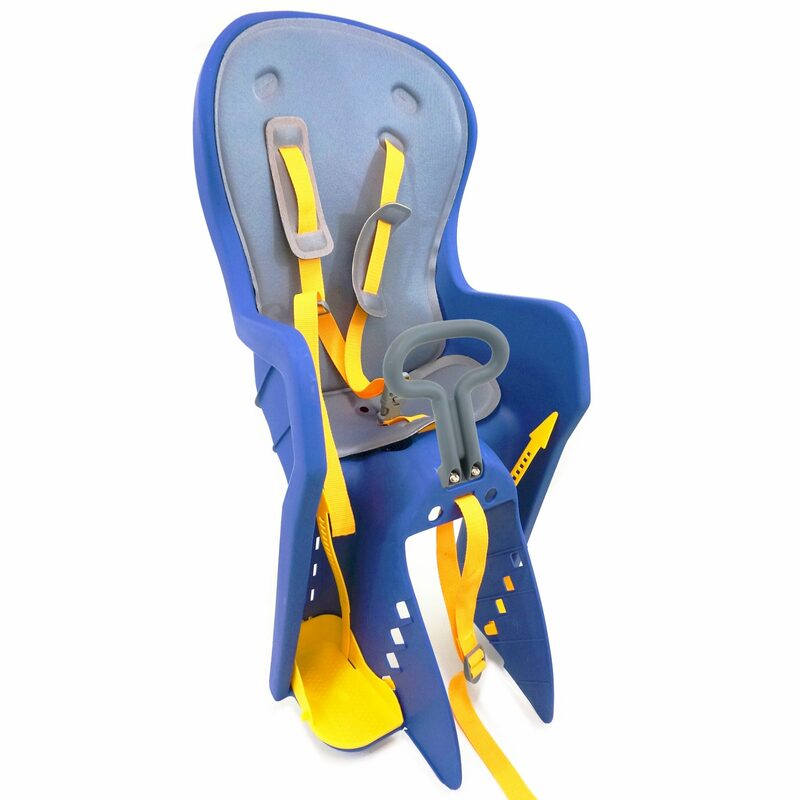 This rear mounted seat is ideal for children 9 months to 4 years old and up to 40 lbs. Fits 26″ & 700c bikes only.Bikes MUST have a rear fender mount – please see pictures with red arrows for the correct location of fender mounts and check your bike to see if you have these mounts.